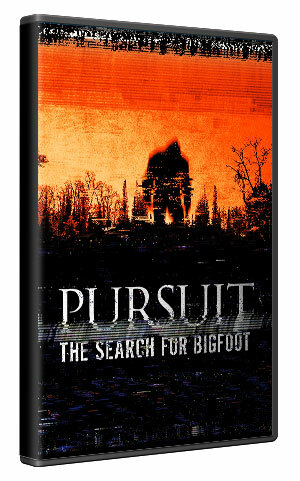 In October 2012, a journal is discovered that documents a series of Bigfoot sightings across the U.S. The detailed entries provide witness names, locations and testimonies of each creature encounter. In an effort to prove or debunk the journal entries, Lue Simcoe and friend Chris Gordon begin to research the data. Their search brings them to Tom Biscardi who agrees to follow the trail of sightings listed in the journal. What you watch is a videotape record of their journey. Everything is real. There are no actors. There are no fake locations. There are no created stories.